This video explains how to create a line drawing diagram. A simple hair dryer was used in this example. Afterwards, components were assigned to a location. Creating and modifying locations are also explained. Click here to download the line diagram that was created in the video above. 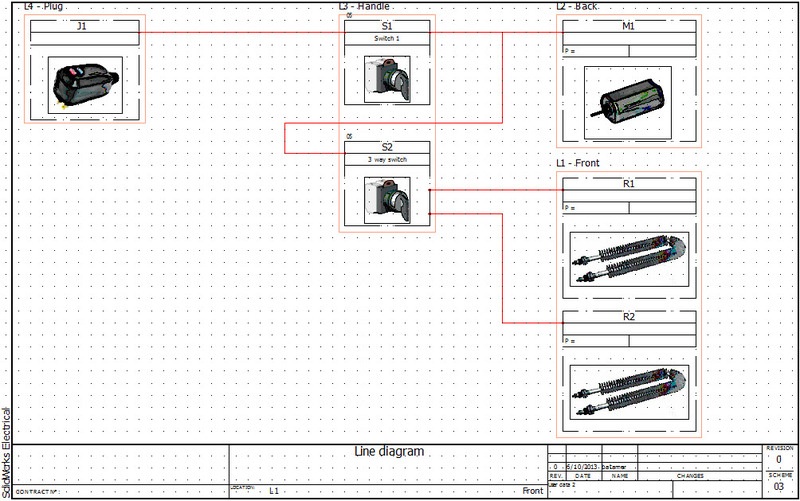 The next blog post will explain how to create a schematic.